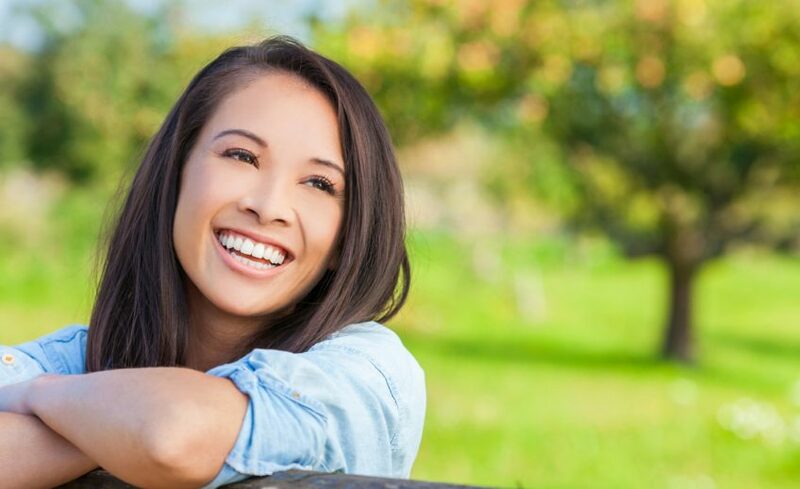 At McCauley Family & Cosmetic Dentistry, we work with highly skilled specialists to give you the option of utilizing a dental implant to enhance your smile. If you are missing a single tooth, an implant is a high quality, reliable method for replacing your tooth. Once the surgeon places the implant, we will allow it to integrate (stabilize) in your bone. When the specialist confirms dental implant stability, we will take an impression and provide you with a beautiful abutment and crown that will blend seamlessly into your smile. If you are missing multiple teeth, dental implants can provide much more stability to removable (denture or partial) tooth replacement options. We will review all of these options with you when creating your individualized treatment plan.